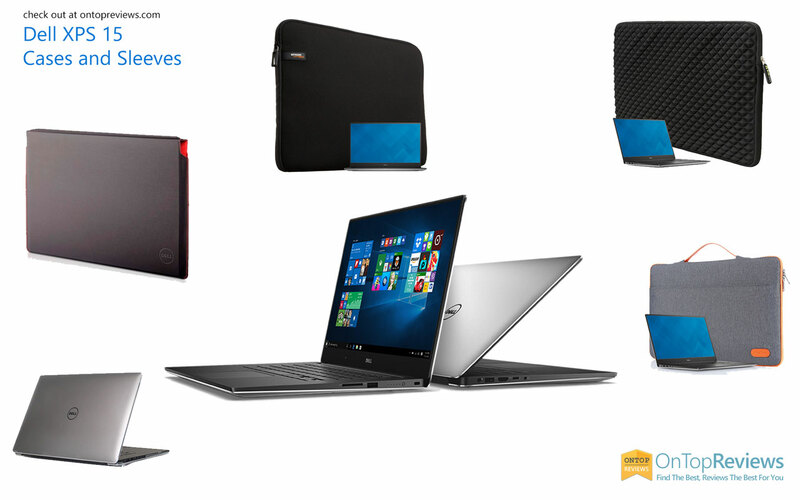 We have been lucky to find the best Dell XPS 15 case and sleeve that can give your device better protection and fashion. The latest XPS 15 is the world’s smallest 15-inch laptop that packs with great performance and infinity display. The bezel of the screen is just only 5.7mm make this laptop XPS 15 much portable and smaller than other laptops 15-inch screen size. First of all, If you want a case that can protect your Dell XPS 15 anytime, this is the stuff you need to rely upon. This iPearl mCover hardshell case will protect your laptop anytime because you don’t need to detach the case while you are using it. This Dell XPS 15 clear hard shell case made of a durable USA-made translucent DOW polycarbonate material which is shatter-proof that can protect your device all around. This case fits very well with Dell XPS 15 9550. It has retractable feet at the rear bottom of the device to let you type more comfortably and improve heat ventilation from your device. This case doesn’t block any port on your laptop so you can plug your charger, headset or cable without removing the case. Next, Evecase premium neoprene sleeve case for Dell XPS 15 features a diamond style padding which is great protection for your device against shock, dust, drops, scratches, and damages. The main zipper on the sleeve glides smoothly and you can access your laptop with ease. This sleeve case available in four colors including blue, purple, black and pink. Overall this case is a definite choice for anyone who needs a slim, lightweight and great protection case. 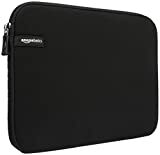 The next one is a carrying sleeve case from ProCase for the 15.6-inch laptop. This sleeve is slim, lightweight and portable can protect your device even take alone or slide it into your briefcase, backpack or other bags. This sleeve has a large front pocket which is large enough for keeping your pens, phones, chargers, and other accessories. Since this case comes with hand strap, you can easily carry and take it alone. 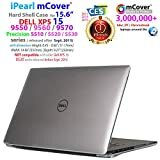 This is a premier sleeve case from Dell that fits perfectly with Dell XPS 15. This sleeve case made of a durable with high-quality sturdy tarpaulin. While inside of the case is made of a red smooth soft lining cushion that will protect your laptop against scratches and scrapes. 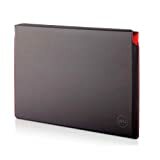 This sleeve case also available only in a single black color with red stitching around the entire border of the case. All in all, this case is a great choice for professionals who need a modern, high-quality with Dell-branded case. 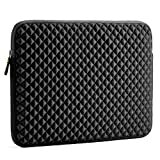 Finally, if you looking for an affordable sleeve case then this laptop case from Amazon will be your definite choice. The AmazonBasics 15.6-Inch Laptop Sleeve features a simple design that fits very well with your Dell XPS 15. It can protect your laptop from scratches, bumps, and damages. With its slim design allows you to carry it by itself or to tuck the case inside a bag. It available in five colors including black, blue, gray, navy and purple. Those are the five top cases and sleeves that can provide the best protection with a stylish design for your Dell XPS 15. If you want a light-weight and professional, you would probably choose a case from Dell. While full-time protection, the iPerl mCover case seems to be a great choice as you don’t need to detach when you want to connect anything to your laptop.